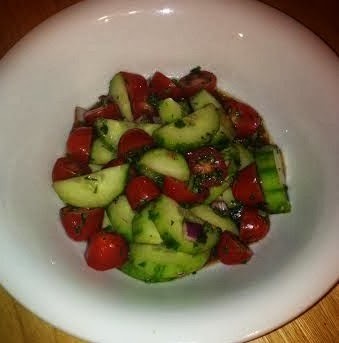 This is a nice, light cucumber salad from the Beachbody Ultimate Reset cleanse. It was really good! I think it will be a perfect appetizer for summer cookouts.